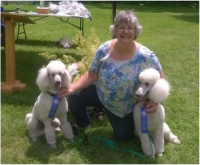 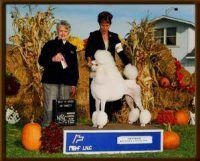 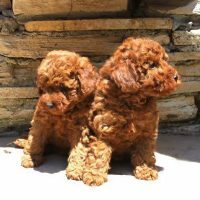 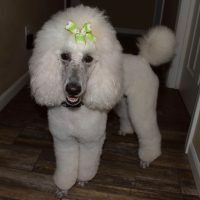 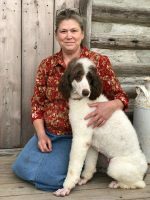 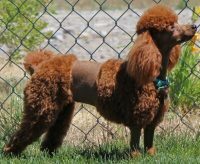 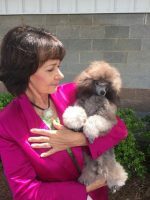 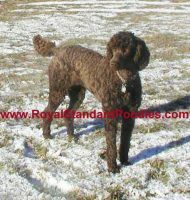 Champion Poodles is located in Reidsville, NC. 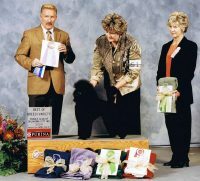 We are German Owned and Operated with over 30 years experience in importing and breeding only the finest dogs. 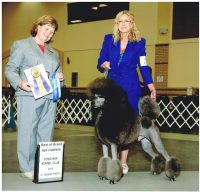 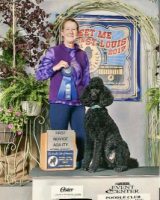 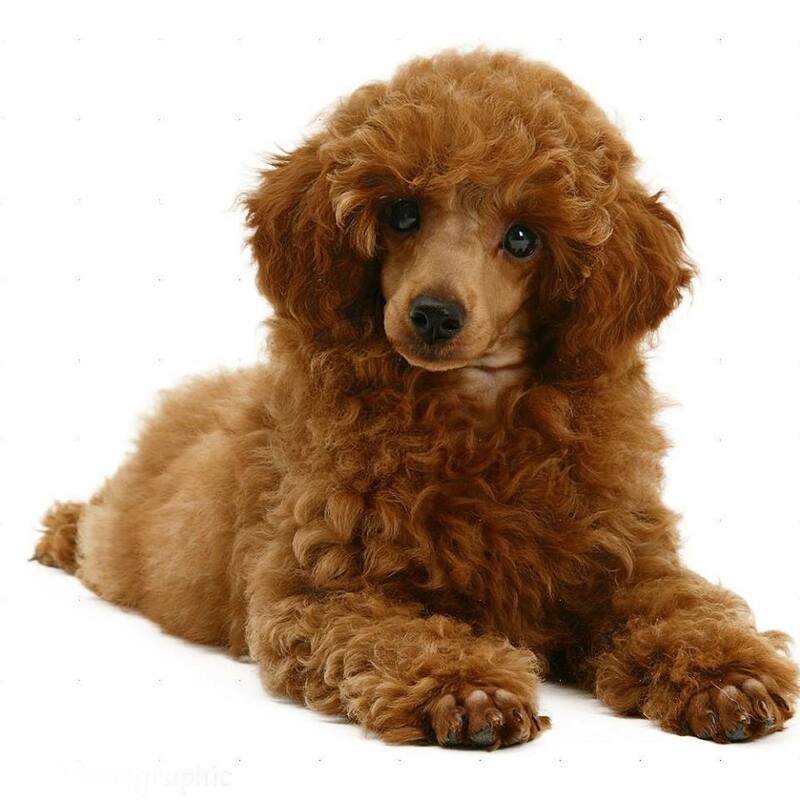 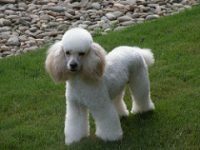 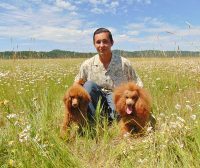 We follow strict guidelines in our poodle breeding program and all of our poodles have passed all genetic health tests recommended.